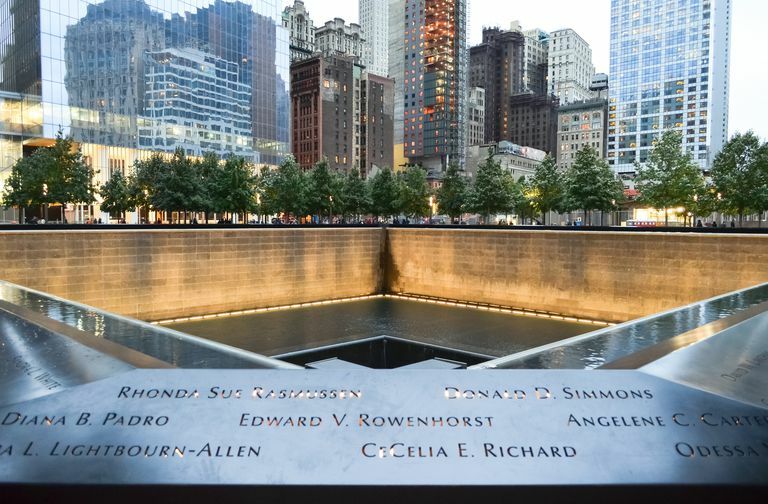 Many people were greatly affected by the September 11, 2001, terrorist attacks on the World Trade Center and the Pentagon, and as a result of these attacks, many people have wondered if there is a relationship between 9/11 and PTSD. On 9/11, the United States was faced with one of its greatest tragedies. Many people were directly exposed to this massive traumatic event. Others were indirectly exposed through the extensive television coverage and/or stories from survivors of the attacks. As a result of this, many people were put at risk for the development of PTSD. Several studies have been published that examined rates of PTSD as a result of the 9/11 terrorist attacks. One study of 2,733 people across the United States conducted in October and November of 2001 found that 11.2% of New York City residents had PTSD, and 4% of U.S. residents had PTSD. Another study of 998 adults in New York City five to nine weeks after the attacks found that 7.5% had PTSD. As would be expected, people who were in closer proximity to the attacks have been found to have higher rates of PTSD. In particular, 20% of people who lived below Canal Street in New York City (which is close to the World Trade Center) were found to have PTSD following the attacks. Another study looked at 109 mental health relief workers who went to Ground Zero for one week during the first 2 months after the 9/11 attacks. This study found that relief workers showed signs of PTSD as a result of direct and indirect exposure to traumatic events at Ground Zero. Specifically, it was found that 4.6% of relief workers had PTSD as a result of hearing stories from survivors of the attacks. A slightly higher percentage (6.4%) had PTSD as a result of direct exposure to stressors at Ground Zero. However, it is important to point out that 6 to 8 months following the attacks, none of the relief workers were found to have PTSD. Despite the high rates of PTSD immediately following the 9/11 attacks, studies are showing that many people are resilient, no longer having PTSD symptoms as soon as 6 months after the event. However, if you find that you are continuing to experience PTSD symptoms or other psychological difficulties (for example, depression), it is very important for you to seek help. The Anxiety Disorder Association of America provides links to therapists across the United States who specialize in the treatment of anxiety disorders and PTSD specifically. Lists of anxiety disorder support groups being offered across the United States are also provided. Schlenger, W.E., Caddell, J.M., Ebert, L., Jordan, B.K., Rourke, K.M., Wilson, D. et al. (2002). Psychological reactions to terrorist attacks: Findings from the National Study of Americans' Reactions to September 11. Journal of the American Medical Association, 5, 581-588. Zimering, R., Gulliver, S.B., Knight, J., Munroe, J., & Keane, T.M. (2006). Posttraumatic stress disorder in disaster relief workers following direct and indirect trauma exposure to Ground Zero. Journal of Traumatic Stress, 19, 553-557.